Happy New Years! 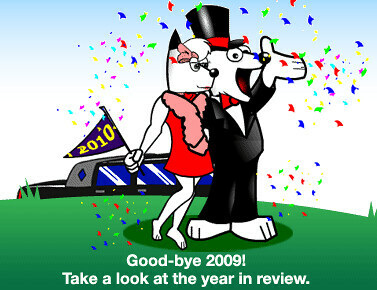 The Search Engine Land team would like to wish everyone a happy, healthy and successful 2010. Just for fun, I wanted to share the various logos from the search engines and also Google’s surprise. 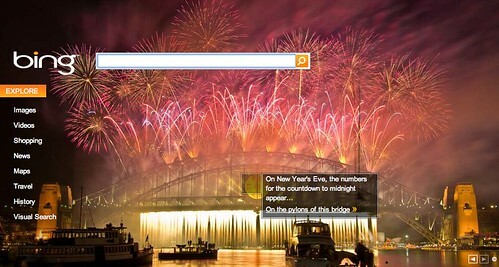 Let’s start with Google’s “I’m Feeling Lucky” count down to New Years. Remember when you hit the “I’m Feeling Lucky” button on Google.com, it would show you how many minutes to 2010? 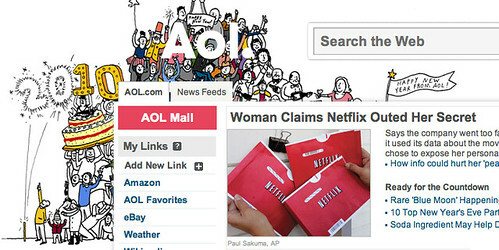 Well, when 2010 hits, it then shows you a fireworks display. Here is a video I made of it.